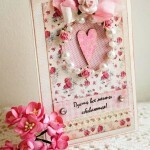 Of course, handmade cards for Valentine’s Day to get much nicer than bought. 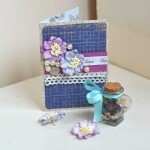 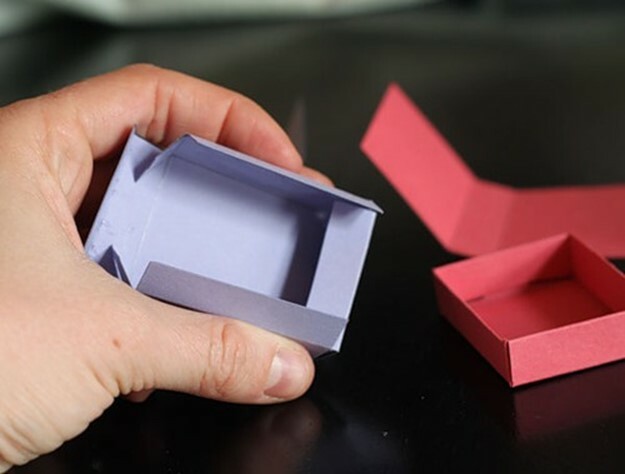 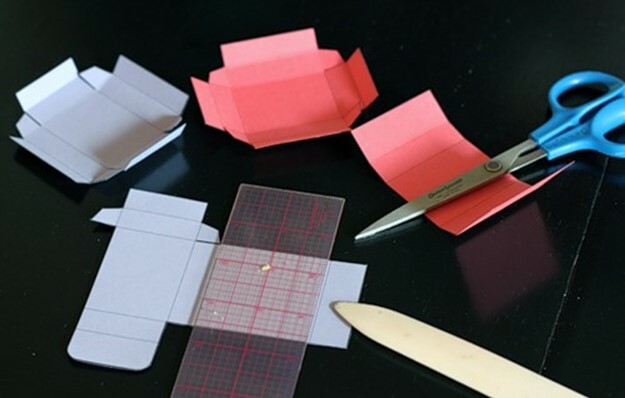 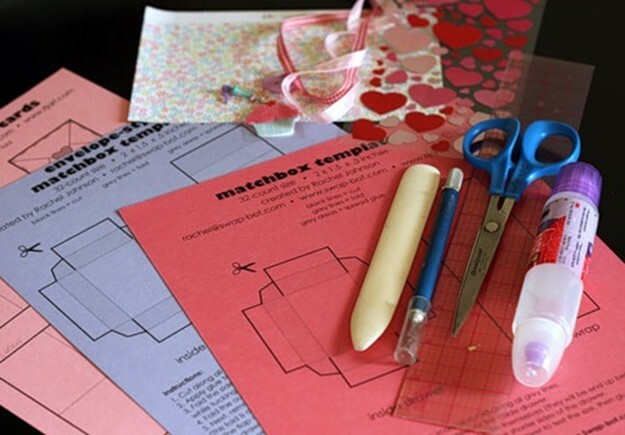 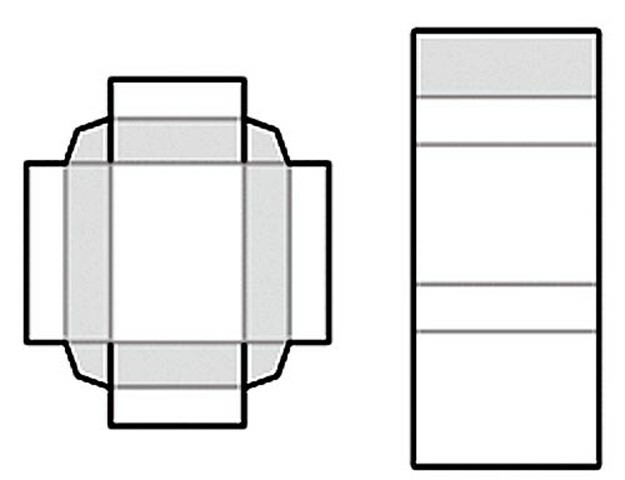 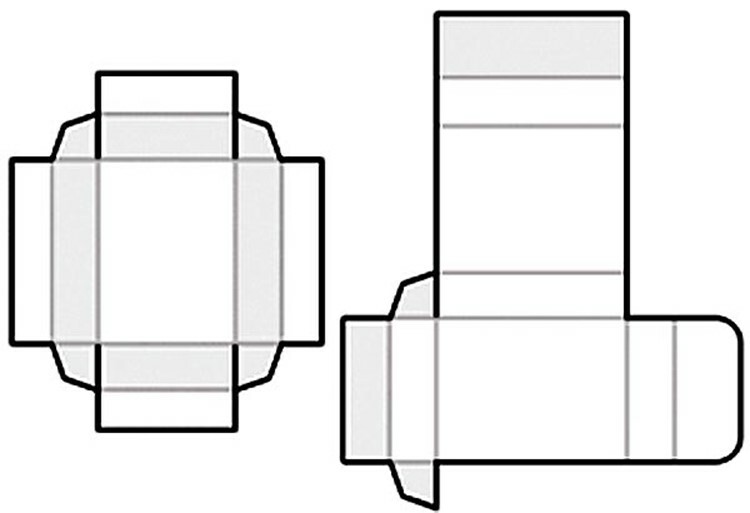 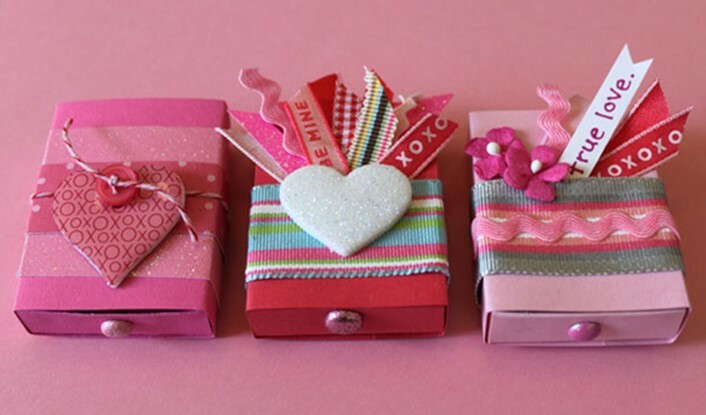 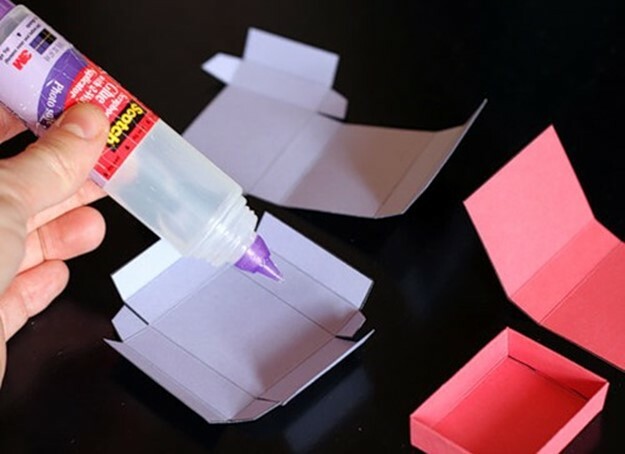 Try an interesting option Valentine – tiny boxes with congratulations inside. 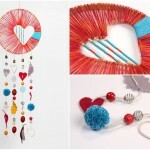 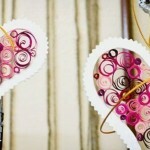 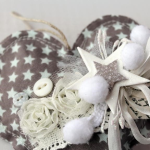 You can use various materials for decoration: felt, colored paper, buttons, glitter, beads, in general – that there is at home.